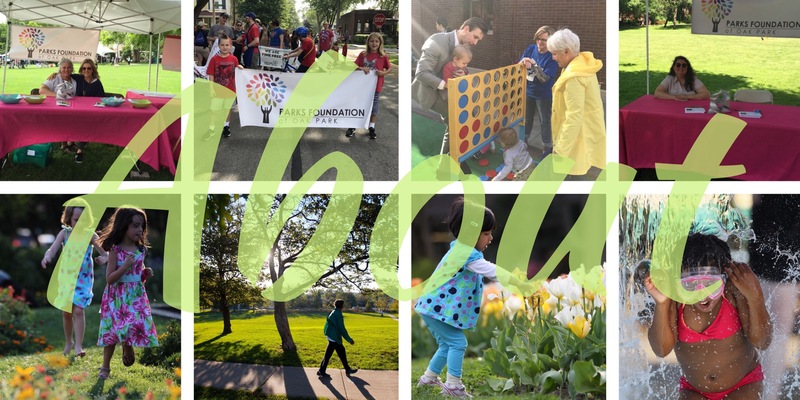 The Parks Foundation of Oak Park is an organization chartered with the State of Illinois as a 501(c)3 charitable organization founded in December of 2012. While a separate and independent entity, the Foundation coordinates closely with the Park District of Oak Park to address community needs. Our Mission is to collaborate with Oak Park residents, community groups and partner organizations to support exceptional and extraordinary projects that enhance our parks and community life. For a list of Board Members, click here.